Hello friends! Thanks for stopping by. 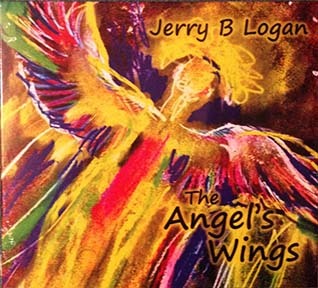 The big news is my new bluegrass cd, "The Angel's wings" is out! I wrote eleven out of the twelve songs. You can buy, download a song and listen to snippets here. I am also very excited to be playing with the Henry and Ella Warde Band. 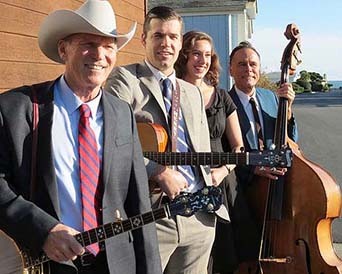 With Bobby Smith on the banjo, this quartet promises to go far in the bluegrass world. T Then there are these fellows here! This is Loganville. L. to r. David Carter-keyboard, Reid Fisher-fiddle, Tomas Enguidanos-guitar, and Dean Powell on drums. Oh, Jerry Logan on string bass! 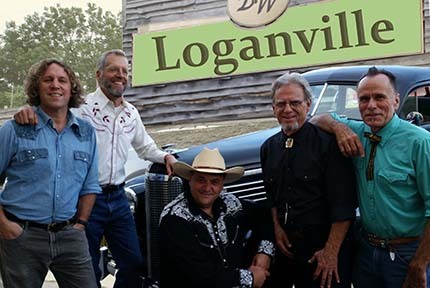 You can catch Loganville on the 4th Wednesday every month at Sam's BBQ in San Jose for a rockin' swingin' good time!